Buildings stand at the Oracle Corp. headquarters campus in Redwood City, Calif., March 14, 2016. Oracle America Inc. says the Labor Department hatched “secret” agreements with private plaintiffs’ attorneys to bring hiring and pay discrimination claims against the company. The company in a Feb. 6 filing responded to DOL Office of Federal Contract Compliance Programs allegations that Oracle unlawfully underpaid women and minority workers and imposed an “extreme preference” for hiring immigrant visa holders. It asked an administrative law judge to reject the department’s request to file an amended complaint in a case stemming from a 2014 pay data audit of the tech company. “OFCCP seeks to try this case in the press as a means of exerting pressure on Oracle—perhaps in coordination with private plaintiffs’ counsel prosecuting a civil action against Oracle that those plaintiffs admit piggy-back on OFCCP’s claims, and with whom OFCCP entered into a secret oral agreement to share information and work together,” the company said in opposing the agency’s attempt to amend its lawsuit. The Labor Department did not immediately respond to a request for a comment. The OFCCP entered into a confidential Common Interest Agreement with private plaintiff’s attorneys in a separate case against Oracle in May 2018, agreeing to “share with the other certain documents, factual materials, mental impressions” and other information. Oracle obtained the agreement from the plaintiffs’ counsel, the company’s lawyers told the administrative law judge. The private litigation also alleges pay discrimination at the Redwood City, Calif. headquarters, among female engineers. “There is no evidence of anything nefarious here,” Adam Pulver, a former DOL lawyer, told Bloomberg Law. 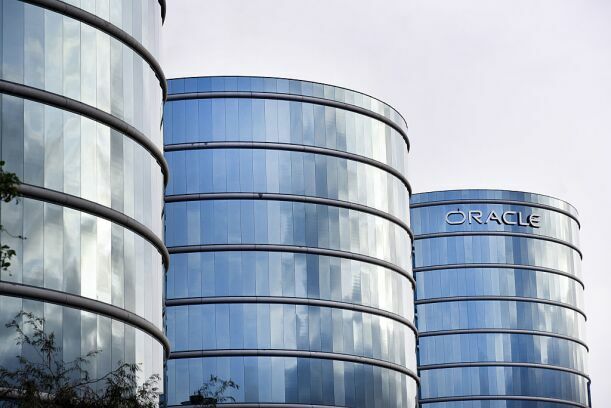 Oracle claims that the department doesn’t have the ability to alter its complaint, specifically questioning the agency’s targeting of pay practices. The case is OFCCP v. Oracle Am., Inc., Dep’t of Labor A.L.J., No. 2017-OFC-00006, opposition filed 2/6/19.